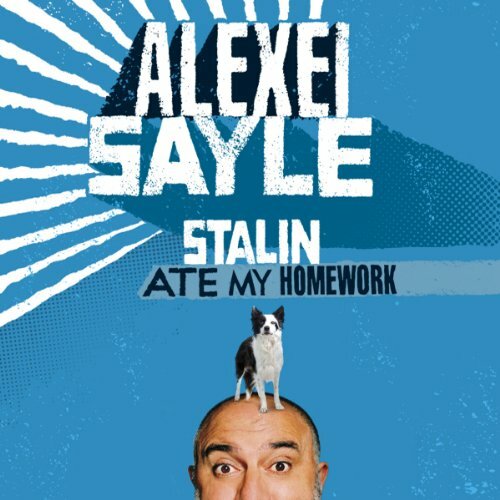 Showing results by author "Alexei Sayle"
Very funny and (almost) stranger than Alexei's fiction....Alexei knew he was doomed to be different the day he was taken to see Sergei Eisentein's Alexander Nevsky instead of Walt Disney's Bambi. Born on the day that egg rationing came to an end, Alexei grew up with his parents and the Soviet Weekly. Each year they holidayed in Eastern Europe, where they were shown round locomotive factories and the sites of Nazi atrocities.